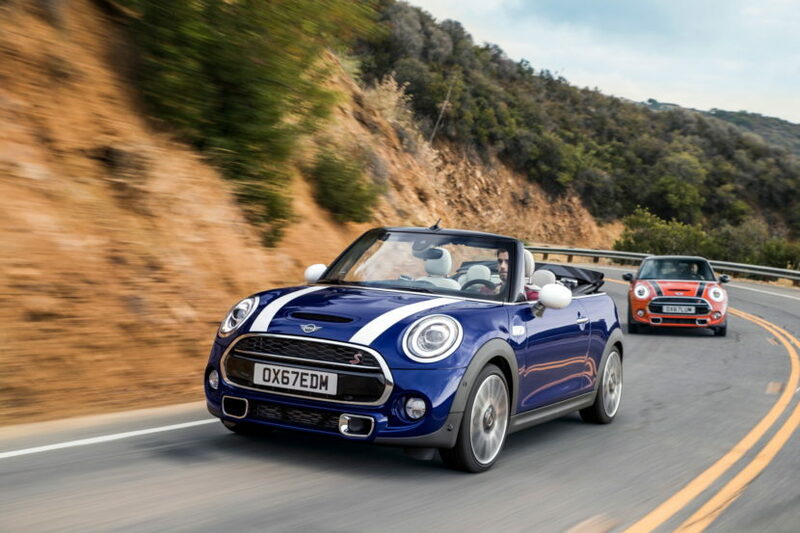 Yesterday was a big day for those BMW and MINI fans living in the UK, looking for a new car. The BMW Group announced a collaboration with Drover, a car subscription company, to launch a new, unique way to get access to BMW and MINI vehicles on a flexible, monthly all-in subscription basis. This comes just days after the first such pilot was launched in the US, otherwise known as Access. Now UK customers can also enjoy such a tantalizing proposition. 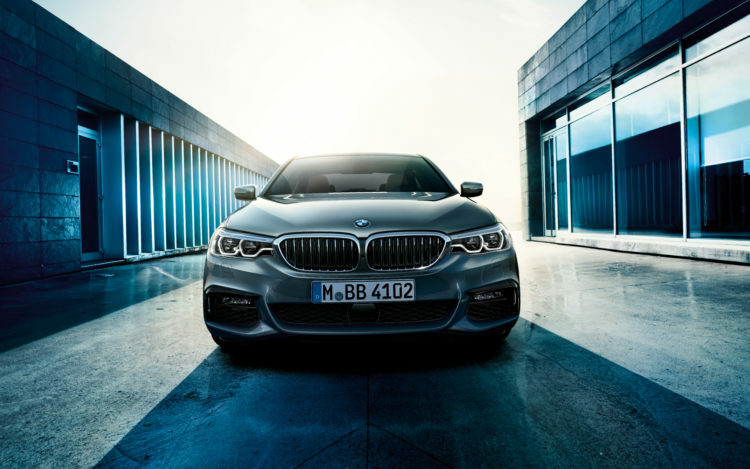 Prospective BMW and MINI owners will be able to drive vehicles such as the MINI Hatch or ultimate driving machines in the form of BMW 1, 2, 3, 4 and 5 series, as well as X and i models, for one all-inclusive monthly subscription price. Drover’s user proposition rolls the entire cost of car ownership into one monthly price, including the cost of the car, insurance, maintenance, servicing, taxes and breakdown-cover. Users can sign up here and the same portal is used for them to swap, upgrade or downgrade their car monthly cost or just cancel altogether, without any long-term commitment or steep upfront down-payments. The partnership idea was born during BMW’s Innovation Lab program, a ten-week program which enables start-ups to trial products at scale, receive expert mentoring from senior members of the BMW Group UK management team and access insights from leading subject matter experts in the automotive and automotive finance sectors. Felix Leuschner, Founder and CEO of Drover, said: “We are incredibly excited to be working with BMW Group UK and very proud to be announcing our partnership, which is a direct outcome of our participation in BMW’s Innovation Lab. Our partnership brings together the latest and best in cars with a new model of ownership to give those demographics access to vehicles who might otherwise not purchase one, driving incremental revenue for BMW Group UK”. 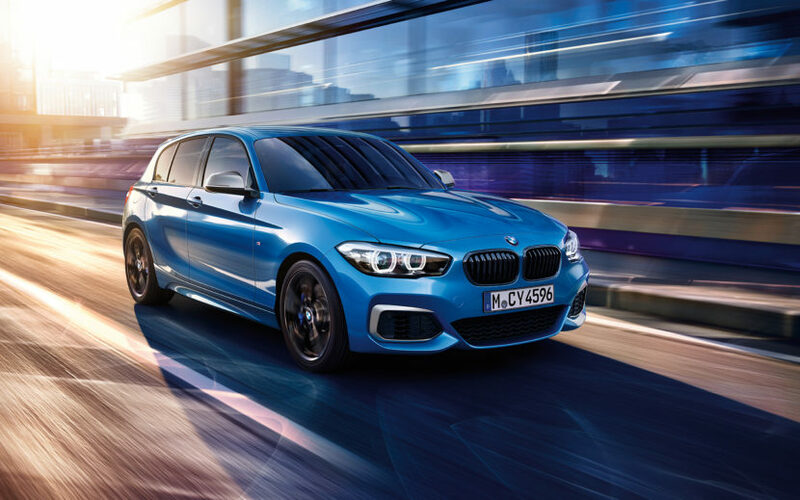 Cars on offer on the scheme start with a MINI Cooper 3-Door Hatch and a BMW 116d Sport and rise through the 2 Series Coupé and X1 up to 4 Series Coupé and 5 Series Saloon and Touring models. Other available vehicles include 2 Series Active Tourer, 2 Series Convertible, 3 Series Saloon and Touring, 4 Series Convertible, X3 and i3. Pricing for a MINI Cooper 3-door Hatch starts at £562 for a monthly ownership option, while the same time period for a BMW 116 Sport is £778. 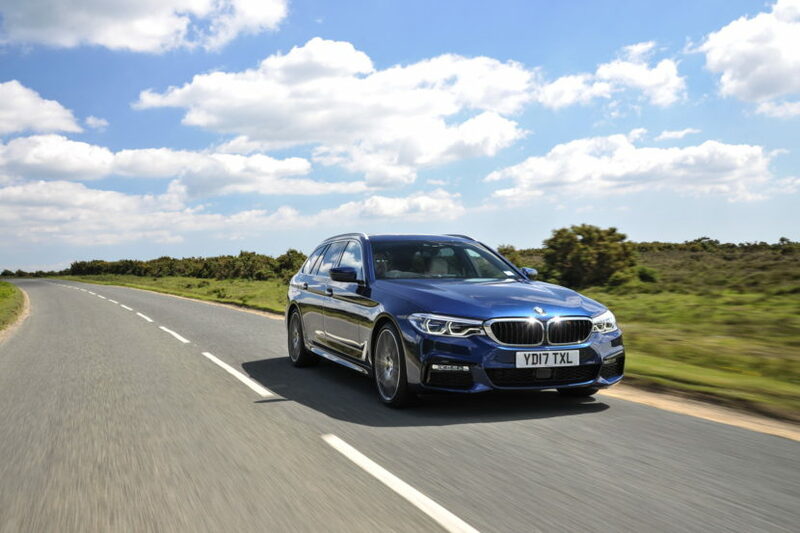 In contrast one month of BMW 520d Saloon ownership is £1,076. A full breakdown of pricing is available on the Drover website.